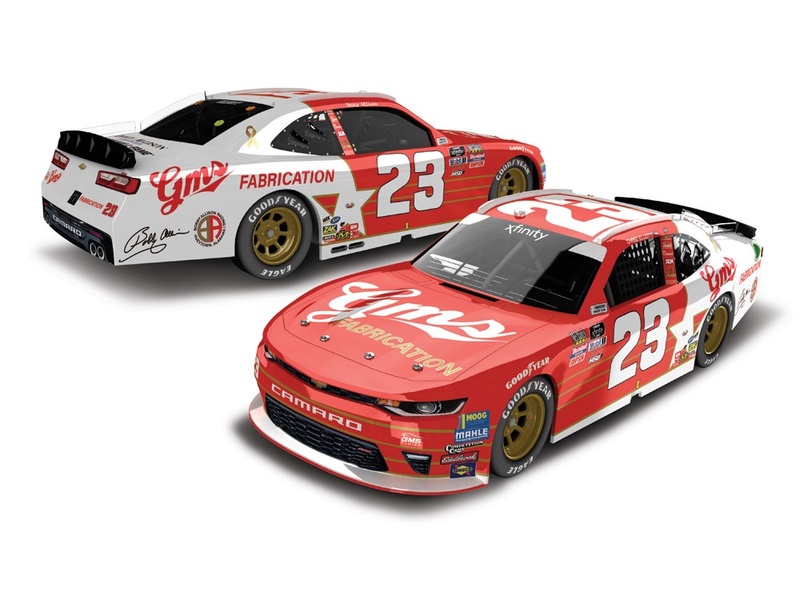 Driving for GMS Racing, Chase Elliott scored a top-10 finish in the Sport Clips Haircuts VFW 200 while paying tribute to 2019 NASCAR Hall of Fame™ inductee Davey Allison at Darlington Raceway. The design of Elliott’s No. 23 GMS Fabrication Chevrolet Camaro was inspired by Allison’s 1985 Miller American Buick. 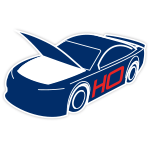 Allison ran this livery in the ARCA series and drove it to a win at Talladega Superspeedway, his home track. 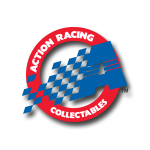 Now fans of Elliott and Allison can add the official die-cast of the No. 23 GMS Fabrication Chevrolet to their collections.